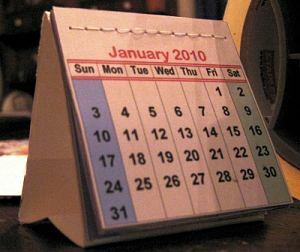 DonnaYoung.org offers several small printable calendars and below is a list of the file locations. 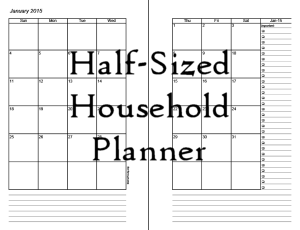 Half-sized as in the finished cut size is exaclty one half sheet of printer paper or 5.5 inches wide by 8.5 inches long. 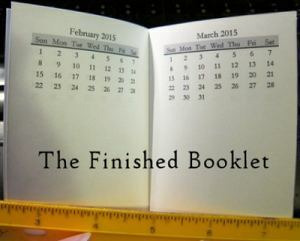 The files are designed to be printed on full sized printer paper. This file is updated each year.